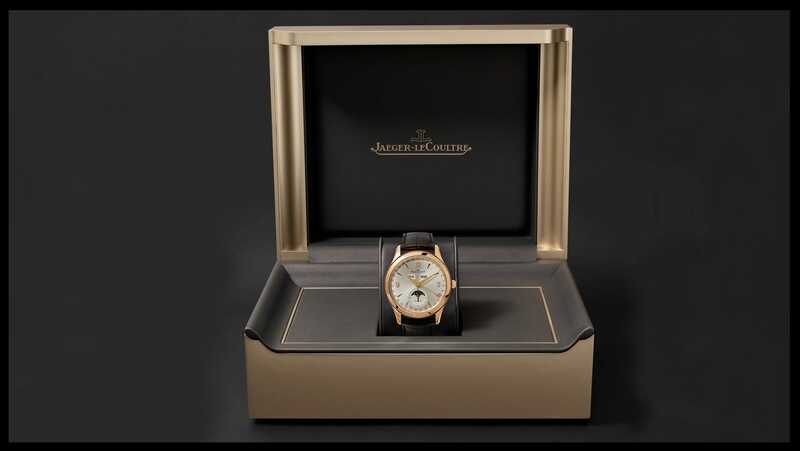 Jaeger-LeCoultre offers a unique take on a rose gold timepiece. It’s why pieces like this ‘Master Compressor Chronograph’ are sporty, yet undeniably sophisticated. Housed in a black ceramic case, the intricate 757 self-winding automatic movement is engineered with 300 individual components and holds an impressive 65-hour reserve. The rose gold crown and skeletonized hands are the result of considered and particularly careful craftsmanship the latter requiring accuracy to the nearest 100th of a millimeter.